luckily they left earth before eating all the donuts, did they not? I've read that no one knows when and why black holes start or stop eating. There's definitely more to their guts than the simple Randall–Sundrum model used in the arxiv paper. 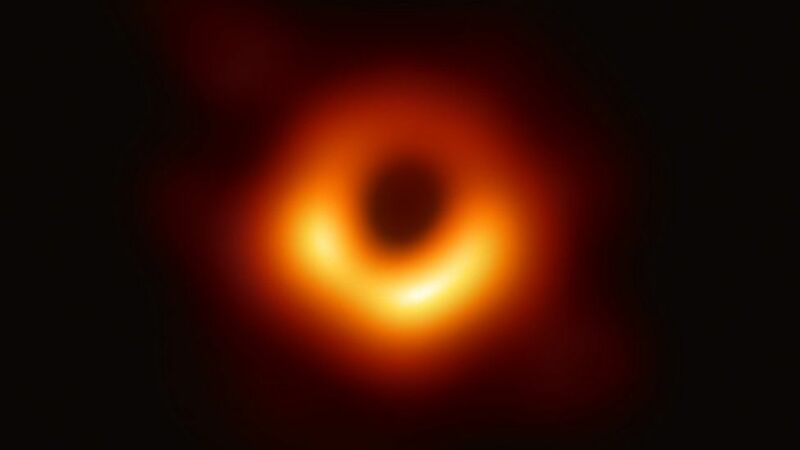 and they keep smelling terribly terribly wrong, but modern physicists kneel to their black holes, and this movement seems to be driven by dark matter and dark energy. If this is not the the dark ages, then I don't know!